So there you are, pining hard over one of the new Nexus phones so you can get your hands on the latest stuff Google has to offer. The anticipation must be excruciating. 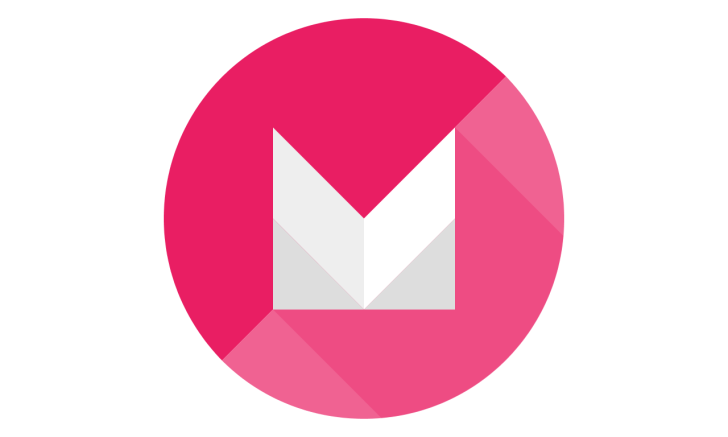 But fret not, dear friends, because good news is afoot: Marshmallow will begin making its way to the Nexus 5, 6, 7 (2013), 9, and Player starting "next week" — most likely on October 5th like we heard yesterday. That's also the day that we expect 6.0 to start hitting AOSP. Like we said yesterday, the OTA rollout can be a slow one. But, like always, the zip file should be located with haste, and then everyone who wants it will be able to get Marshmallow, Now on Tap, and all the other fun stuff that comes along with the updated OS.